A cute, cuddly baby elephant accents these fully customizable baby napkins. 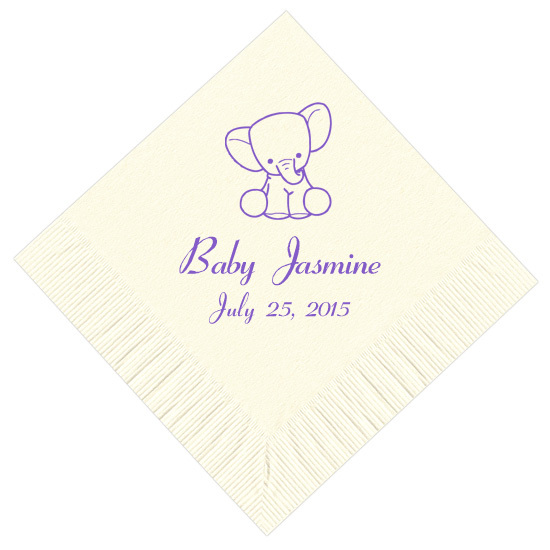 Personalize for a baby shower or bringing home baby party by choosing napkin and imprint colors and entering a line of text and a date in the font of your choice. Napkins are offered in three sizes and are a quality three ply with vibrant printing. I love their products. I have purchased several personalized napkins for events. Each time they have been perfect and always on time. Everything was perfect. The baby elephant on the napkins was soooooo cute. Everyone loved this special touch to the adoption shower I hosted. 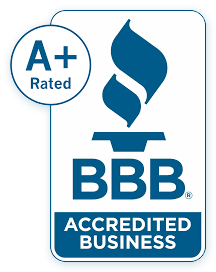 You have my business always!